I love affiliate marketing. The first money I ever made online, in 2006, was as an affiliate for other people’s products and services. Even now, when I have more than 20 of my own products, I still make almost half of my income from this business model. 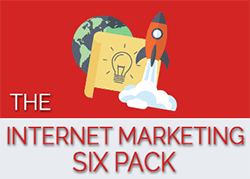 Affiliate marketing is the best way to start making money online. You can watch the sales process used by people who have been online for awhile. I learned so much from seeing how others wrote their sales letters, set up their autoresponder messages, and delivered their digital products to the buyers. 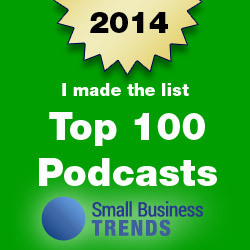 I created a 90 minute Webinar and Affiliate Marketing Report that I make available for only twenty dollars. People have told me this training paid for itself within just a few days of watching it. 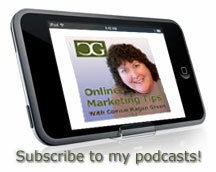 Affiliate marketing is also the topic I’m covering in my training for the next two weeks. If you are already in my program you will have access to the webinars and get your questions answered when we discuss it. 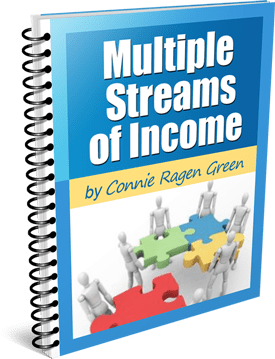 Don’t miss this opportunity to start your multiple streams of online income. Affiliate Marketing Webinar – Today's The Day! Just signed up with Affiliatenaire, like you suggested. I had come across it last year. Hopefully it will be my salvation. Just replacing my cab driving income would be fantastic. Sure enjoyed the Webinar…looking forward to Part 2 Next Week!!! 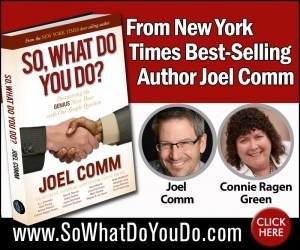 Joel C. Suggs on Learn How to Say No!